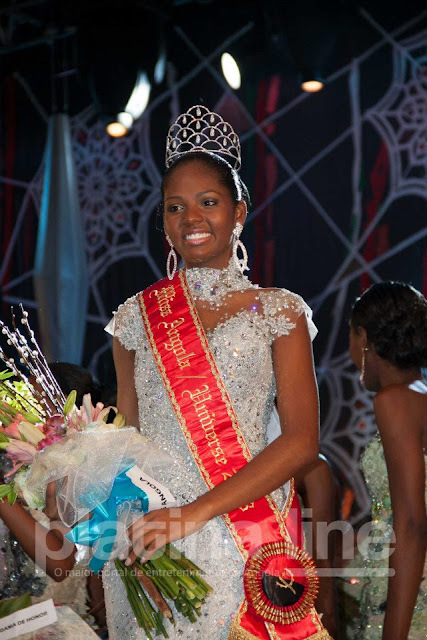 Miss Angola USA was crowned Miss Angola 2013 on Friday night. Vaumara Rebelo (21) will represent her country at the 2013 Miss Universe Pageant. She stands 1.78m tall. 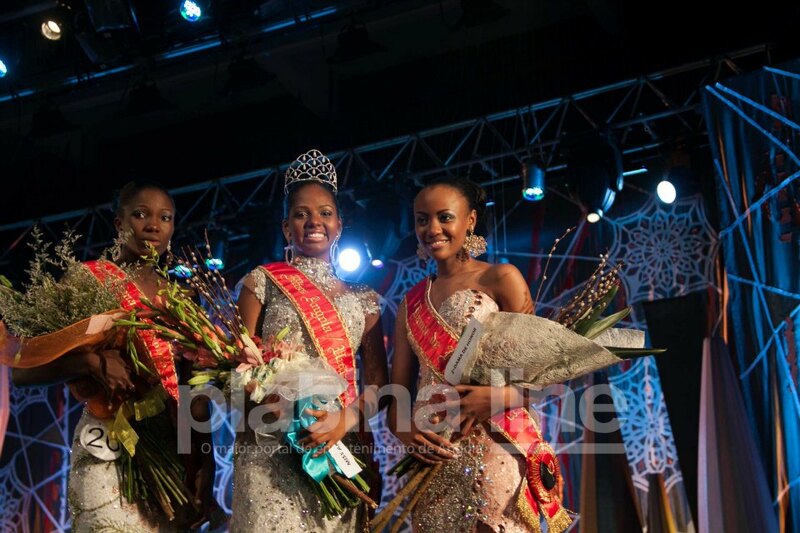 The first runner-up was Miss Zaire, Eliane Matilde, and the second runner-up was Miss Huambo, Irene Dandua. Miss Luanda, Suely Afonso finished in fourth place while Miss Angola UK, Violeta Parente finished in fifth place. Weak winner. She'll have to work really hard but she has lots of time to prepare.